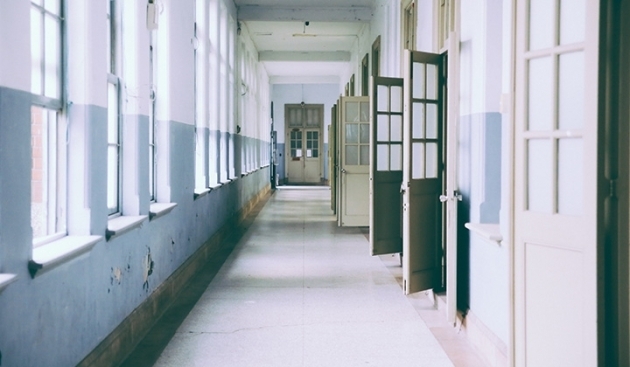 The South African education system is made up of three different types of schools: independent or private; public or government; and Model C, or Former Model C schools. Private education is more expensive than public education – but can offer remarkably high standards of education. Model C schools are government schools and are administered and largely funded by the parent body. Some of the country’s best schools also fall into this category, and fees are somewhere between private and government rates. 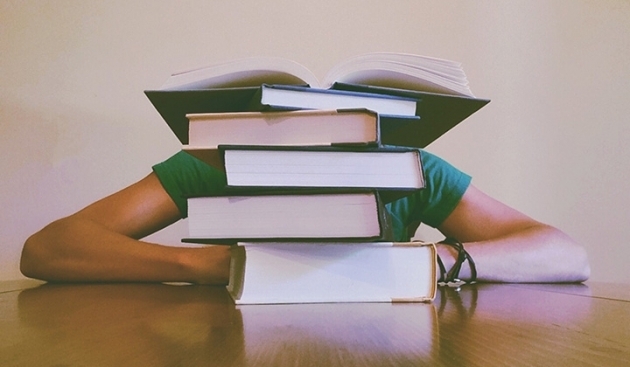 Test anxiety is when a student excessively worries about doing well on a test. This can become a major hindrance on test performance and cause extreme nervousness and memory lapses. 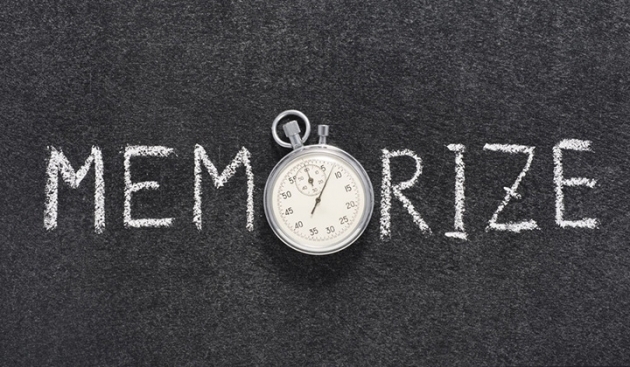 To memorize is to store information in your brain for reuse later. The definition of memory is the power or act of remembering. The definition of remembering is to recall, to bring back to mind by an effort. It has been shown many times over in research studies that a parent who is involved in their child's education has a positive impact. It's reflected in improved grades and test scores, strong attendance, a higher rate of homework completion, higher graduation rates, improved attitudes and behaviors in the child, as well as the child being more likely to become involved in positive extra-curricular activities. Send out the message early in your child's education that your home is an involved and active supporter of their learning. All South Africans have the right to a basic education, including adult basic education and further education. According to the Bill of Rights of the country's Constitution, the state has an obligation, through reasonable measures, to progressively make this education available and accessible. 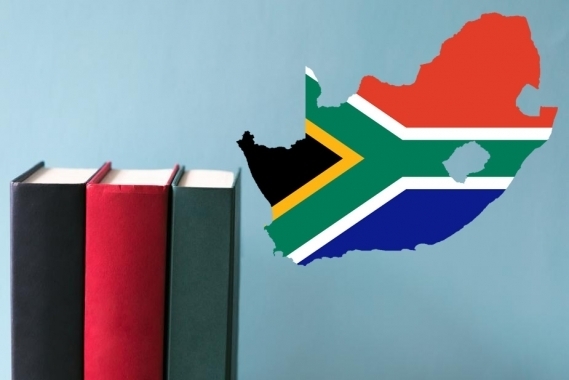 South Africa has one of the highest rates of public investment in education in the world. At about 7% of gross domestic product (GDP) and 20% of total state expenditure, the government spends more on education than on any other sector.